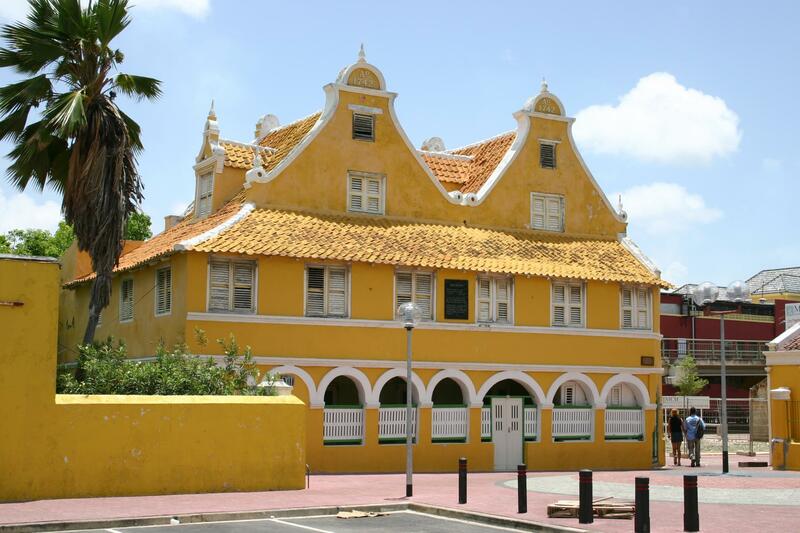 In 1634, the Dutch West India Company (W.I.C.) 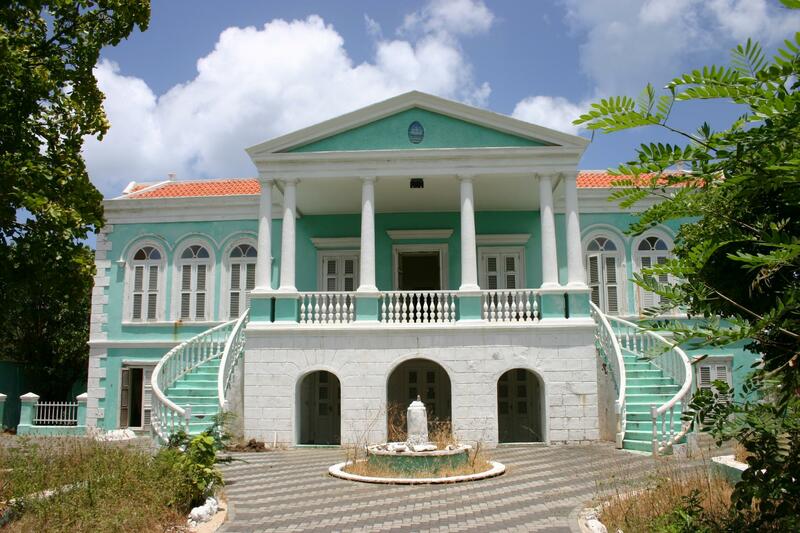 founded a trading post at St. Anna's Bay on the island of Curacao. This sheltered bay formed a natural harbour. From about 1660, the slave trade took off. 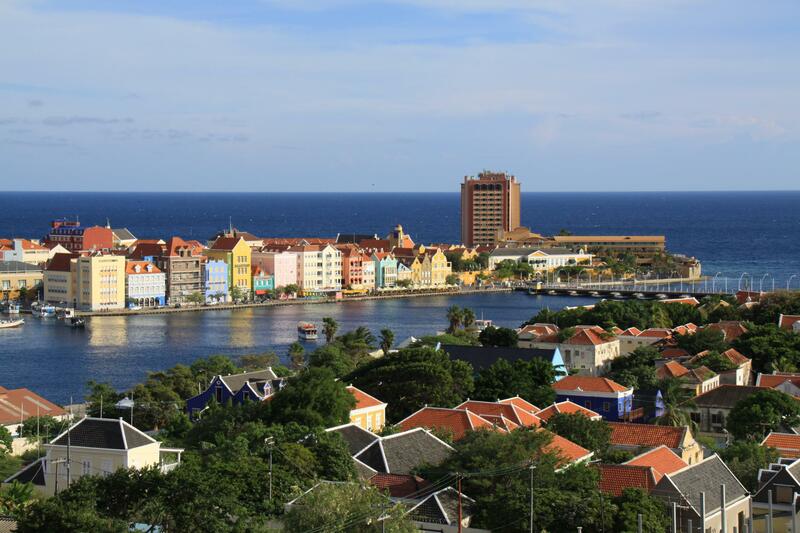 Willemstad was a centre of the slave trade for the whole of the Americas. 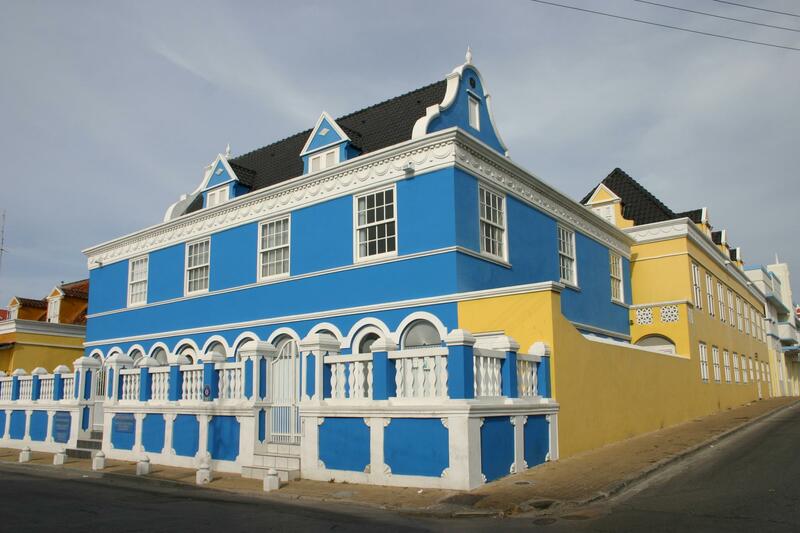 The town developed continuously over the following three centuries on both sides of the Saint Anna Bay to become a Caribbean harbour city. 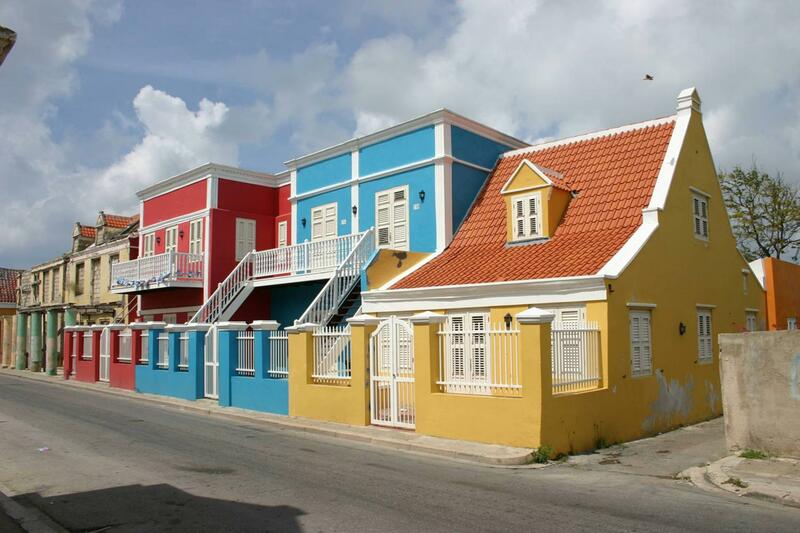 Willemstad is characterised by a mix of architectural styles and Caribbean colours. There are many Dutch influences, but also Spanish and Portuguese. 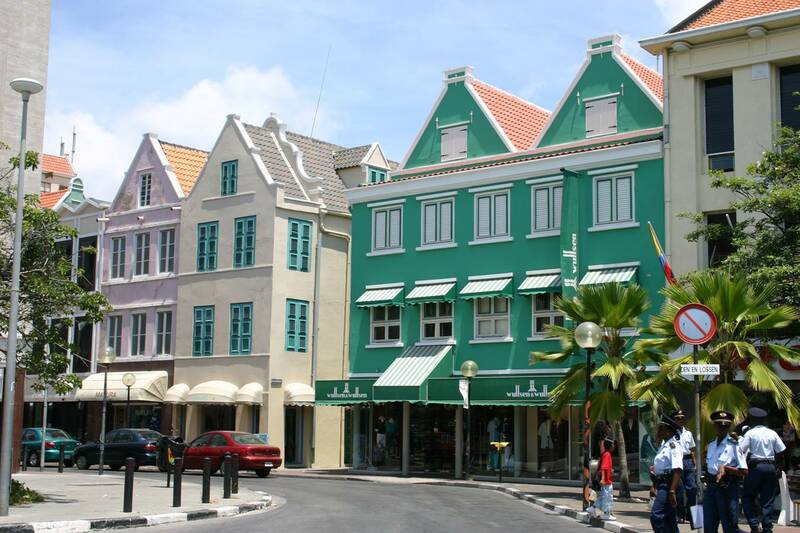 The historic town centre of Willemstad has been a World Heritage site since 1997.